I like Moicano in this spot mainly because of his complete overall game. We've seen him outstrike guys like Tukhugov, get up from bottom vs Tukhugov with beautiful butterfly sweeps. Next , we saw him go in there vs a powerful striker with a highlight of KO's in Stephens, and Moicano avoided most of his shots, and landed the more effective shots from the outside and beat him in the pocket, and he utilized his offensive wrestling and took Stephens down twice easily. This guy Moicano is a future top contender in my opinion due to showing that he can adapt and is comfortable in every aspect of the game. Ortega is an amazing bjj guy. Definitely amongst the best when it comes to submission ability, and he has decent striking as well. His defense isn't very good and I don't think he has the power or volume to trouble Moicano on the feet. Ortega has the tendency to fall behind in fights and then he pulls off these crazy comebacks. I think those comebacks come to and end on Saturday. To be honest I think Moicano can go in his guard and be completely fine. We have to many advantages. Striking, wrestling, power, and just an overall better game. I think Ortega is a stud, but I think he takes his first loss on Saturday. Only 1 Bet this card! 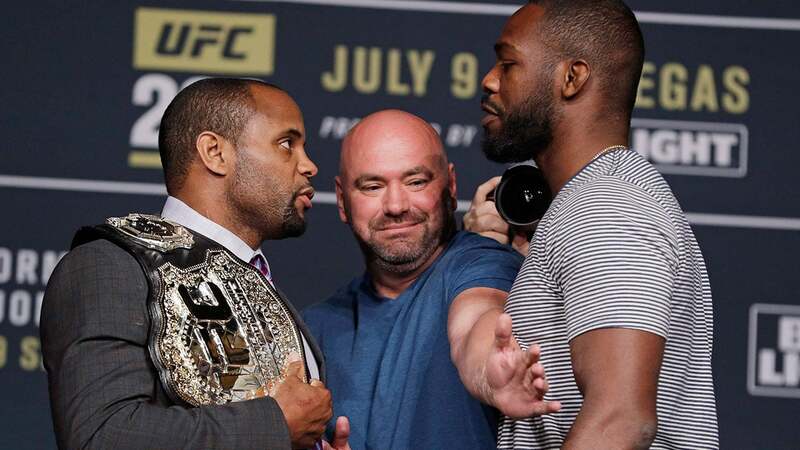 Betting guide ahead of UFC 214 - Daniel Cormier vs. Jon Jones.